Anyone preparing for year end trip? But remember to give your skin a little pick-me-up from dry weather. 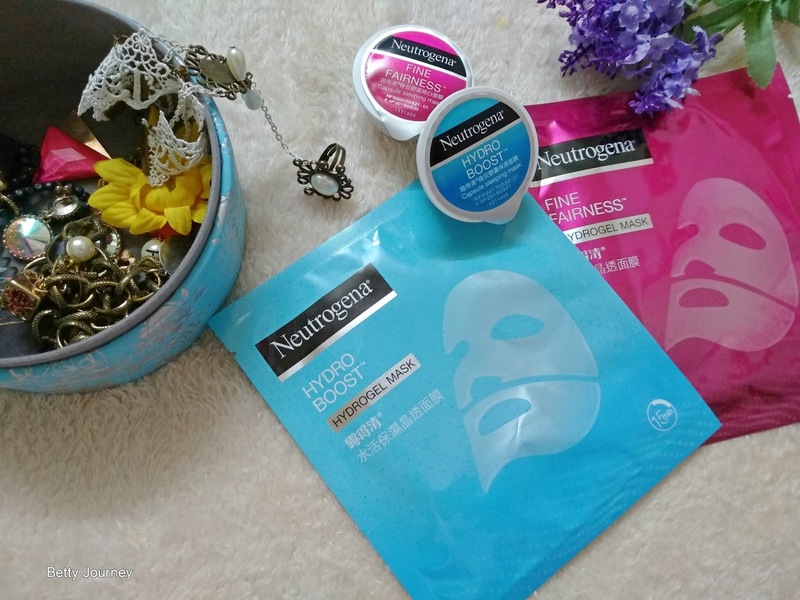 Introduce Neutrogena Hydrogel Mask and Capsule Sleeping Mask that available at the market in November. 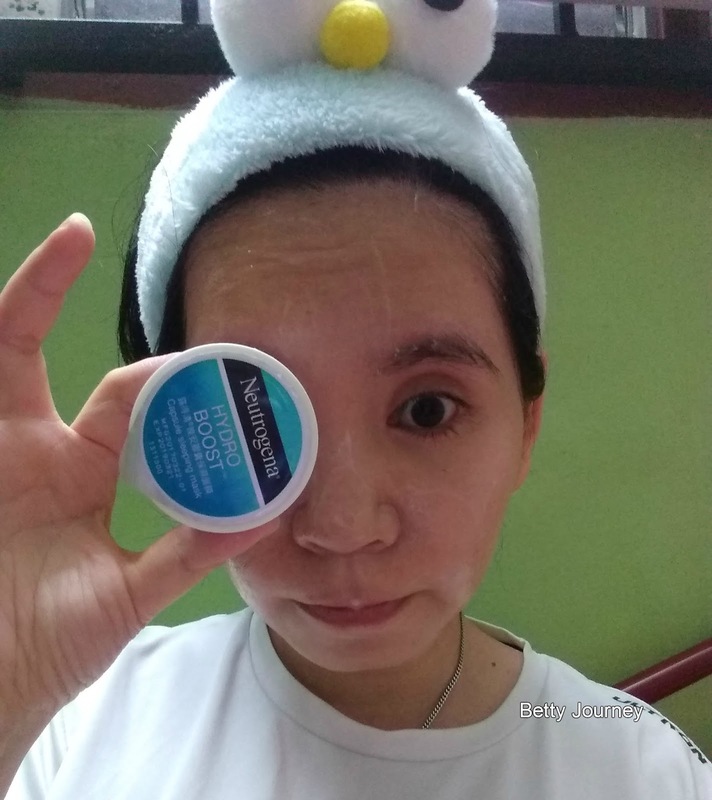 I started to fall in love with Neutrogena Hydrogel mask as it preps my skin with more nutrient compare to other brand of mask. First of all, I love the clean and simple packaging. And the 100% paperless Hydrogel mask delivers stronger efficiency from its essence-gel making process and its special obscuring effect. 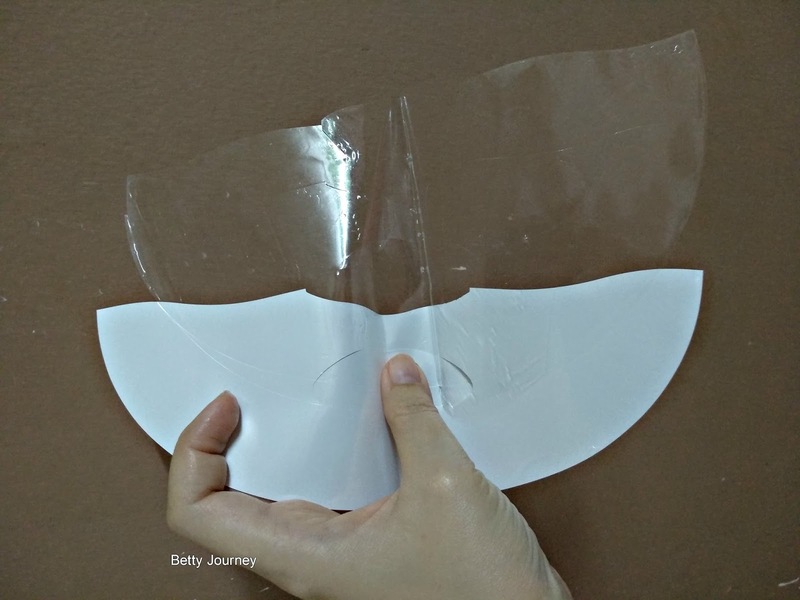 The Hydrogel mask is protected by 2 pieces of film . My personal experience: The mask fit perfectly on my face. I can feel instant cooling effect as the Hydrogel cooling technology 100% made from active serum. No worries of dripping from the mask and it easily to apply on. The best part, the mask does not leave any stick feeling on my face. 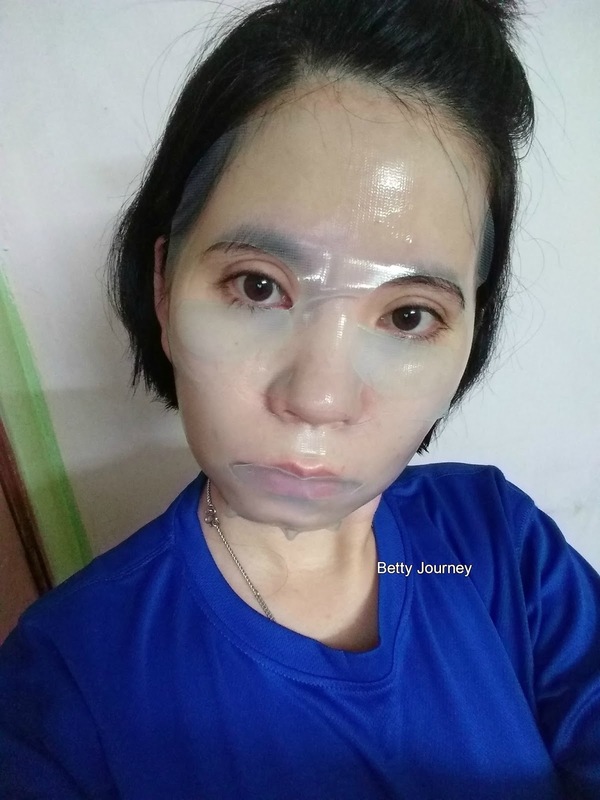 Do you know, one hydrogel mask is equals to one bottle of hydrating serum in 15 minutes? The mask provide 50% essence compare to normal mask. 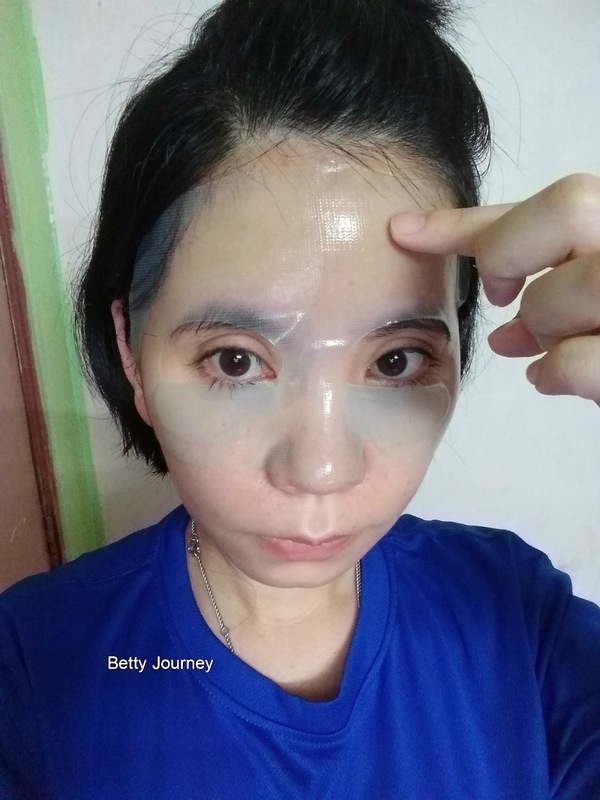 Instant result appear after the mask session. My tired skin transform to fresh, hydrate and glowing skin. 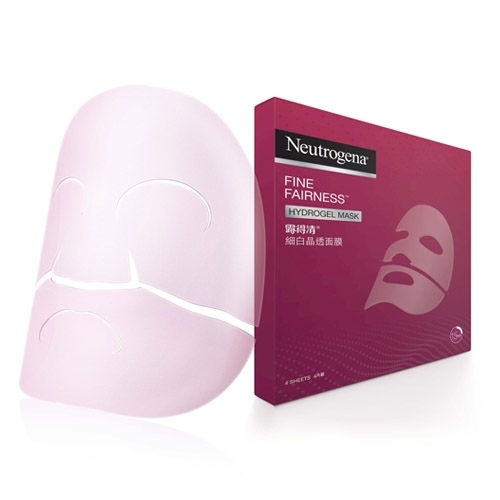 Neutrogena Fine Fairness Hydrogel Mask contains Niacinamide which leaves skin luminous and radiant. Neutrogena Hydro Boost Hydrogel Mask contains 100% natural derived Hyaluronic acid as it replenish moisture continuously, leaving skin optimally hydrated, radiant and supple. First of all the packaging itself has attracted my attention. The mask come in a small capsule whereby you can carry with you during travelling. 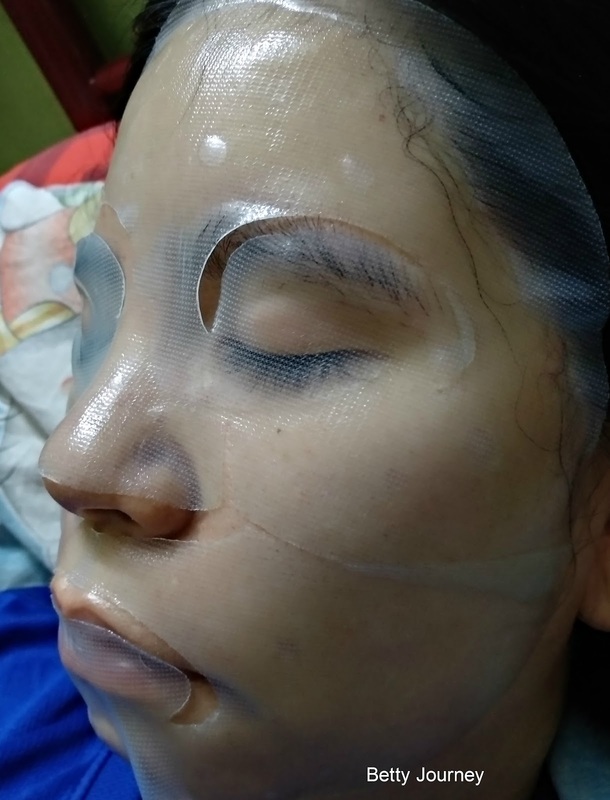 The sleeping mask is sealed tightly to protect the freshness of the ingredients. This 10ml size of capsule sleeping mask is ideally for one usage as you can see the instants result within 15 minutes. 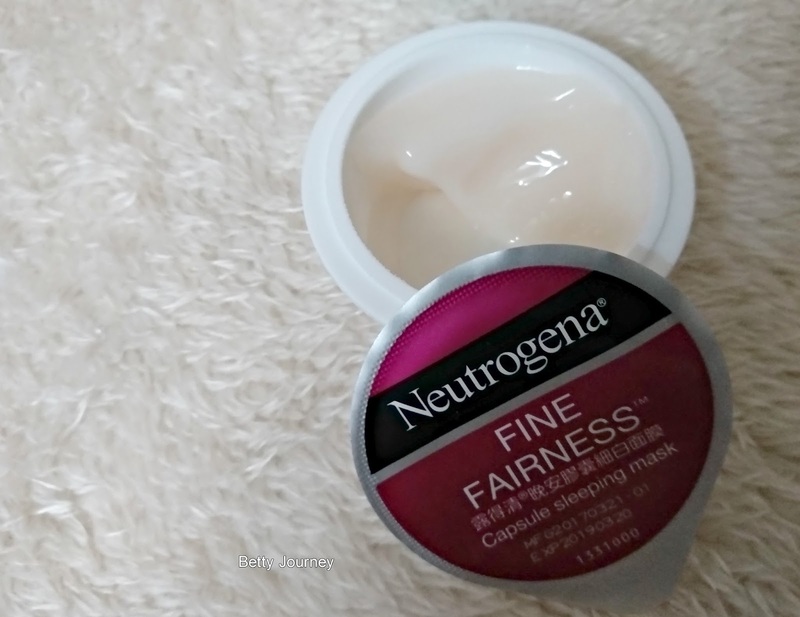 Is a cream type of mask and apply Neutrogena Capsule sleeping Mask for 15 minutes to get all benefits of a facial treatment. I love the instant result as my skin look more brighter and radiance. Keep the capsule mask in freezer for the cooling effect . You can use the mask anytime and anywhere. 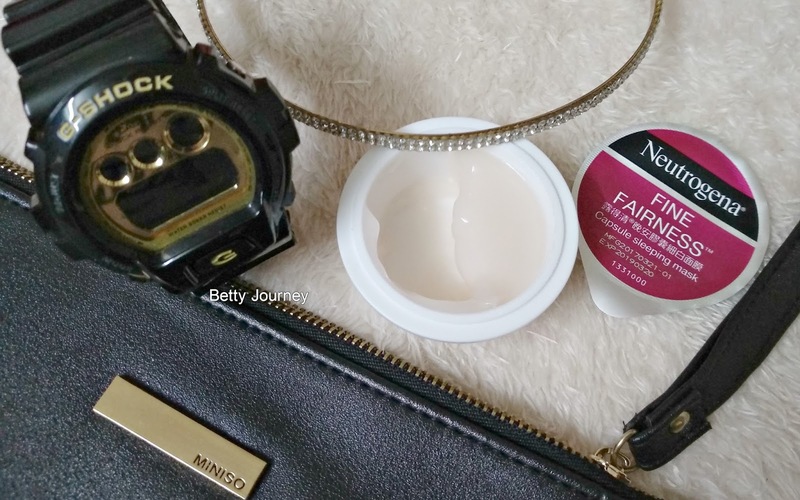 A capsule sleeping mask pack with Niacinamide to make skin luminous and radiance looking. A capsule sleeping mask pack with 100% natural origin Hyaluronic Acid to replenish moisture continuously, leaving skin optimally hydrated, radiant and supple. Keep your skin feeling hydrate and glowing with Neutrogena mask. 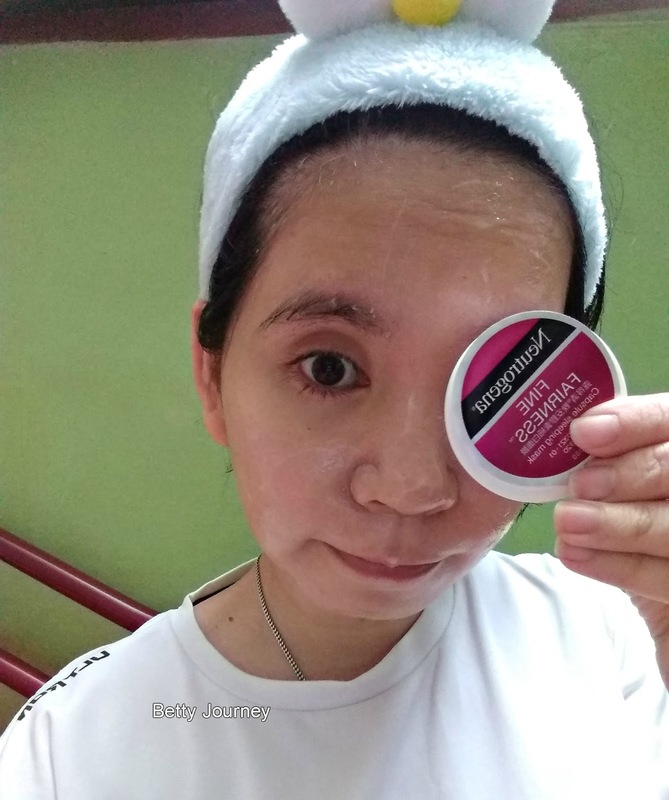 Neutrogena Capsule Sleeping Mask in only available in Watsons Malaysia. The Capsule sleeping mask is priced at RM12.90. 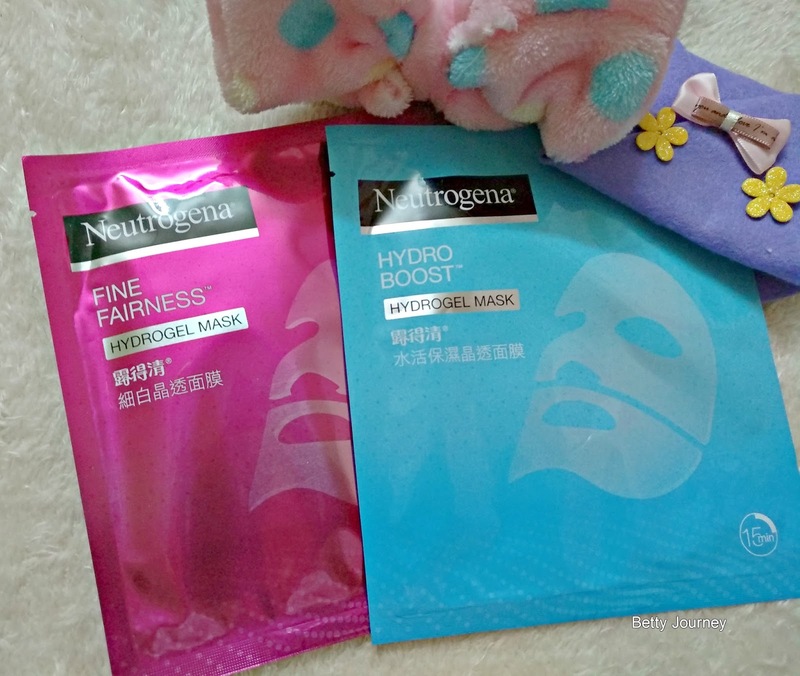 While Neutrogena Hydrogel Mask is available at Guardian Malaysia and priced at RM13.90.